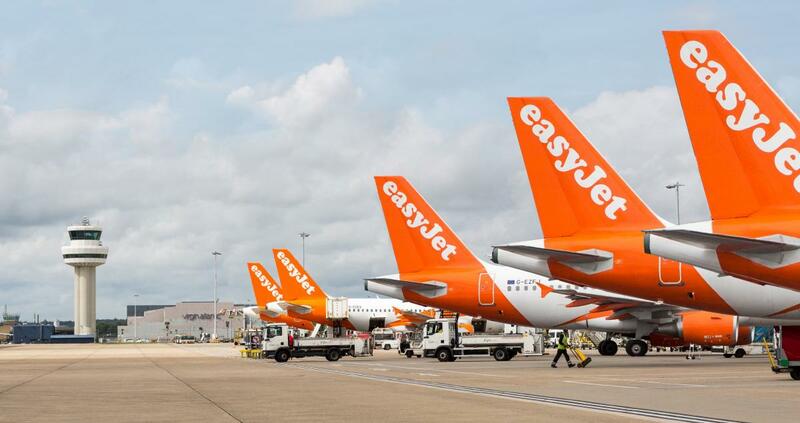 One of Europe’s leading budget airlines has put its flights for winter 2019/20 up on sale this week, meaning that thousands of flights across Europe are now on sale until 28 March 2020. Of these, more than 19 million seats are now on sale to and from the UK on over 111,000 flights. 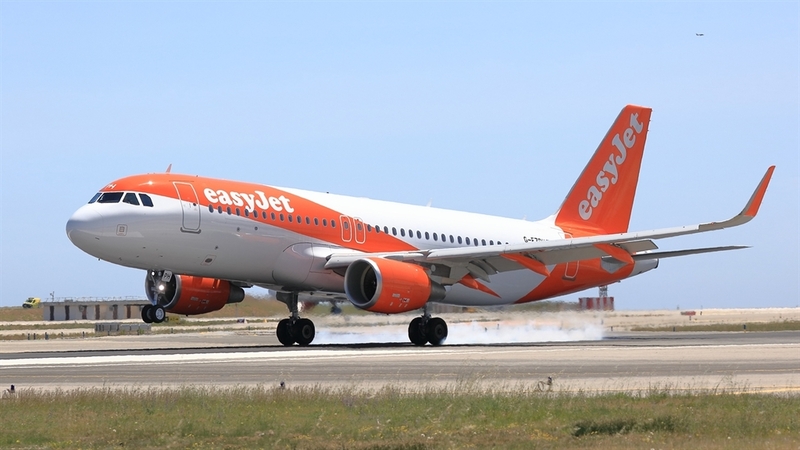 Neil Slaven, easyJet’s UK Country Director, said, "We’re really pleased to be putting our flights for Winter 2019/20 on sale today. Passengers can look forward to even more low fares to Europe’s best ski and city destinations. For those who are looking for inspiration on where to go on their break, our Inspire Me app available on our website helps travellers to find flights tailored to their budget and travel dates." "Our customers can also rest assured that we will be flying as usual whatever the outcome of the ongoing Brexit negotiations." 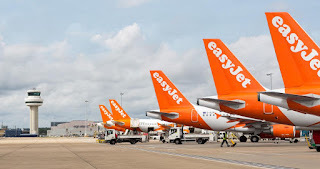 easyJet has bases across 11 UK airports and flies to more than 1000 routes on its network across Europe, the Middle East and North Africa. The airline has also recently lent its support for UK based aerospace technology company, Derwent Aviation’s design changes to current generation jet engines which they believe will reduce carbon dioxide and nitrogen oxide emissions. The Dual Drive Booster, which works by connecting the shafts of the engine using gears, has been shown to improve the efficiency of the compressors as well as reducing the amount of carbon dioxide and nitrogen oxide the engine produces. Gary Smith, easyJet Head of Engineering, commented: "As supporters of next-generation technology developments in aviation which can help the industry reduce emissions we are excited by the work undertaken by Derwent Aviation as this could offer a solution in the shorter term which could further improve the efficiency of our modern fleet. 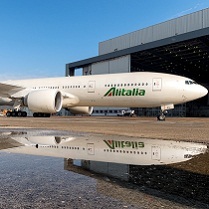 We recognise carbon emissions from air travel contribute to climate change and that we have responsibility to minimise the impact of our flights and we also know it is important to our customers to do all possible to minimise our emissions." "The work Derwent Aviation has already completed shows that the concept is feasible from an engineering point of view and computer simulations have demonstrated considerable environmental improvements are possible for aircraft such as the Airbus fleet we operate - with carbon dioxide savings of around 5% and a halving of nitrogen oxide production. We look forward to this innovative solution progressing further as it could play a role in helping our industry towards a more sustainable future."